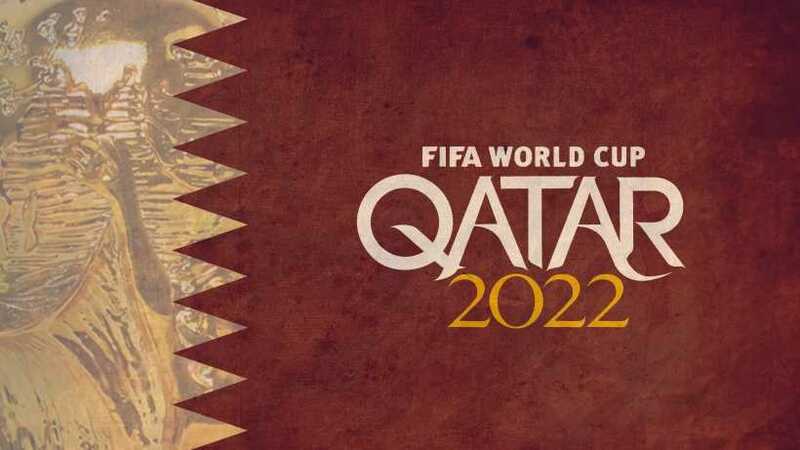 Will Qatar Turn to Iran for Help with 2022 World Cup? Qatar is apparently behind schedule in building hotels and stadiums needed to host the world tournament. Analysts deem that the country, lacking a football culture, will be unable to fulfill the promises it has made. The dispute with its neighbors has diminished chances of cooperating with Bahrain or the UAE to host some of the matches. The Economist reported that Iran is in early talks with Qatar to take on some of the hosting duties. The Iranian islands of Kish and Qeshm have hotels aplenty that could accommodate fans. But the strict Sharia rules banning alcohol may dissuade fans. The magazine notes that Qatar has no choice but to cooperate with its neighbor Iran. It ads that Qatar promised to build 100,000 hotel rooms by 2022, it will struggle to reach 45,000 at best. “Qatar may come up short on stadiums, too. It says eight will be ready by 2022, not the 12 it promised,” the magazine said. 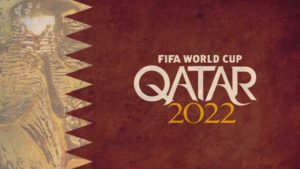 But Iran’s involvement in Qatar 2022 will be a big challenge in case the US or Israel qualify to the tournament, which further complicates the case for tiny Qatar. Written by: Jaber Ali on January 17, 2018. Posted by Jaber Ali on Jan 17 2018. Filed under Gulf News, Headlines. You can follow any responses to this entry through the RSS 2.0. Both comments and pings are currently closed.